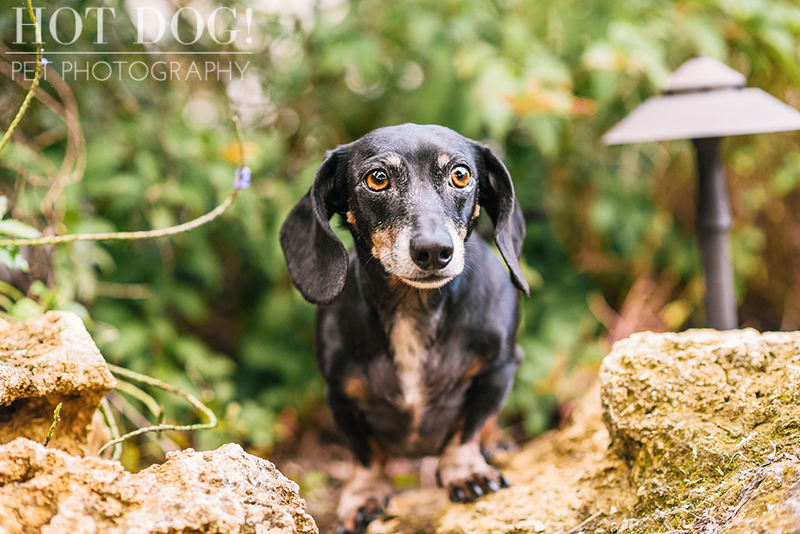 The only thing that’s more fun than photographing a dachshund is photographing four of them! 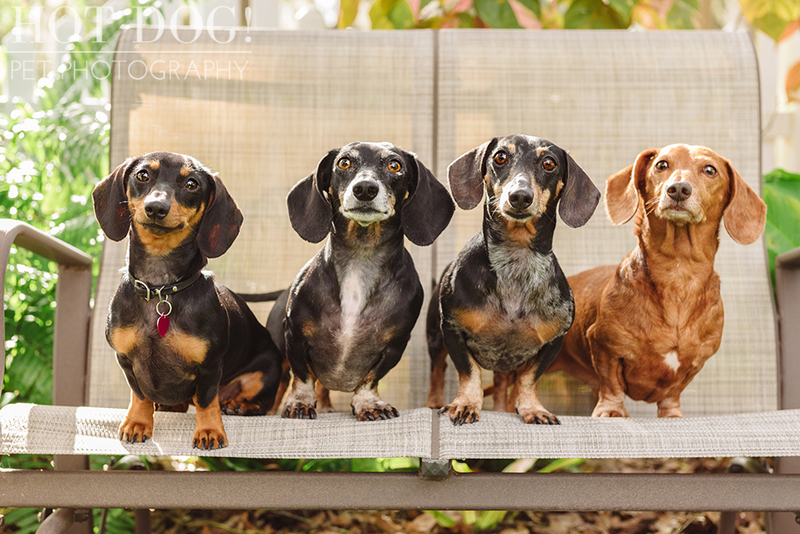 Meet the Willoughby family dachshunds: Charlie, Baxter, Nate and Sadie! 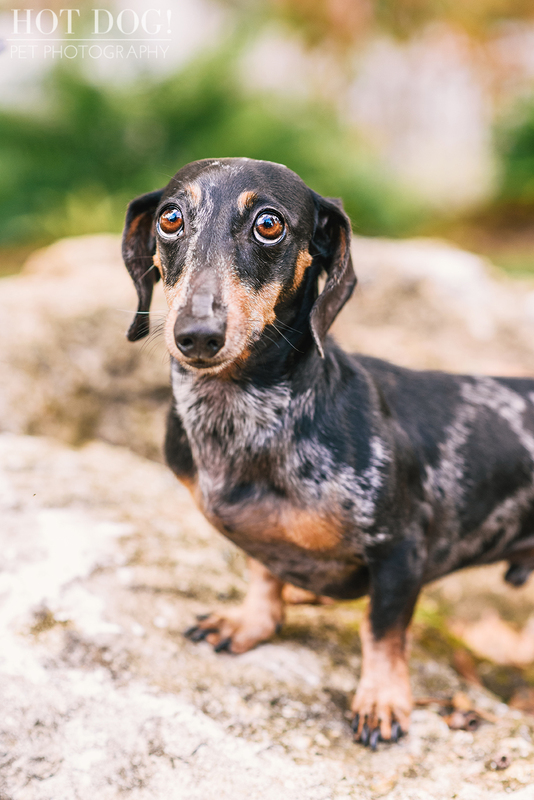 As you can see, they’re full of doxie personality and tons of fun! Thank you Mark and Shirley for welcoming us to your home to capture these adorable photos. If you’d like to book a session of your own, please contact us! Happy Spring, everyone! To celebrate the season, we’re doing something we don’t often do – we’re hosting mini sessions! For just $99 plus tax, you can schedule a 20-minute mini session with your fur babies and receive high-resolution digital images! The mini sessions will be held on Sunday, April 22, 2018 at Cypress Grove Park. Included in each 20 minute is a digital + print release of the 5 best images chosen by Hot Dog! Pet Photography. Given the quick and easy nature of these mini sessions, we recommend a maximum of 2 pets. If you have more pets, please contact us to discuss it further. When you sign up for a time slot, we’ll email you to finalize the paperwork. You’ll have 24 hours to pay your $99 session fee or we’ll release your spot. After you have paid and reserved your time slot, any cancellations must be made at least 72 hours in advance of the event to receive a full refund. Any cancellations after that time will be subject to a $15 cancellation fee. Click here to view available time slots and sign up!